LOW PRICE- DEVELOP FX CO!! 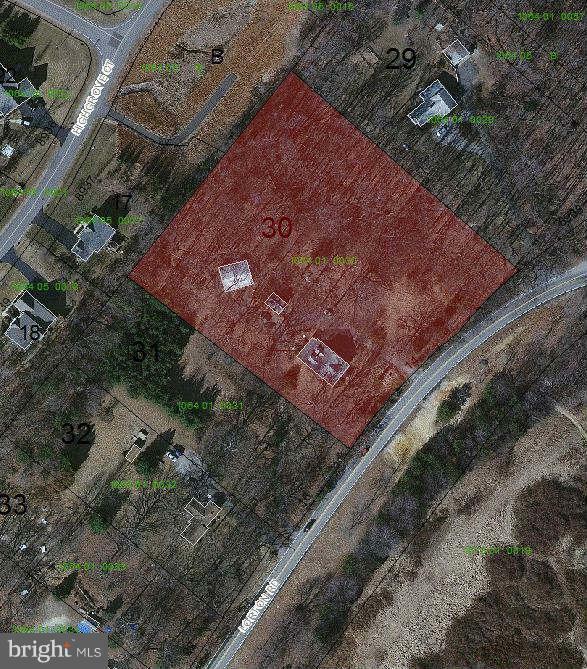 *Engineered 4 Lot OR one large-INVESTOR VALUE or Rezone.for 40+- lots assemblage 8914.8916=4.5 acres. ByRight 1ac.SEE "VIEW DOCS" Tear down. DO NOT enter house. NEW:Lorton Arts Cntr, Rds-123. Equestrian Nearby. Up&Coming, best kept secret, new communities & DC proximity! Laurel Hill Golf Course, Occoquan Park. Backs to lovely neighborhood Hollymeade! *APPROVAL PROCESS.